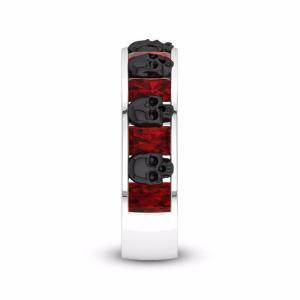 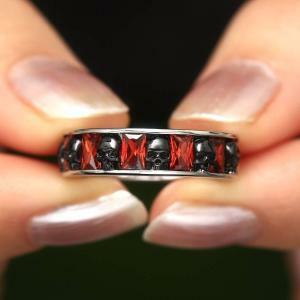 Most commonly skull is seen as a representation of death and mortality, but it has many other uses. 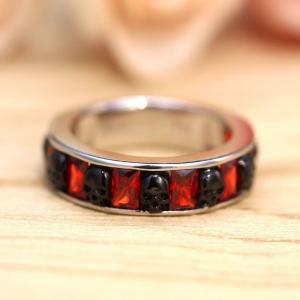 As a means of obtaining good luck or avoiding bad luck, this ring band matches well with the garnet color birthstones. 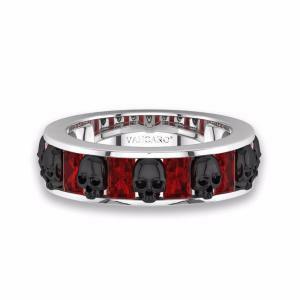 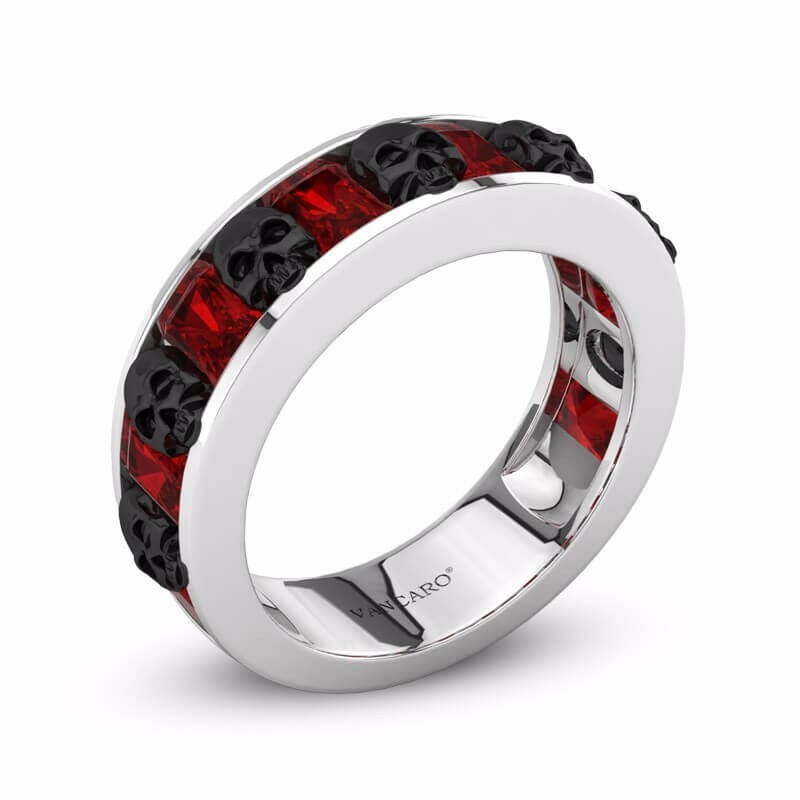 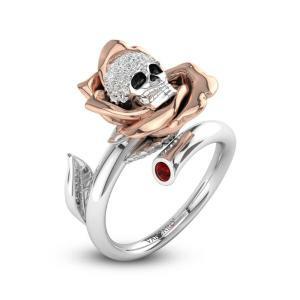 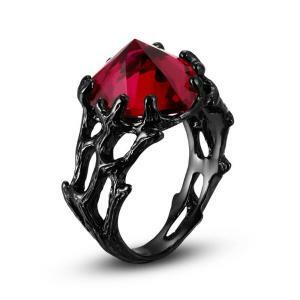 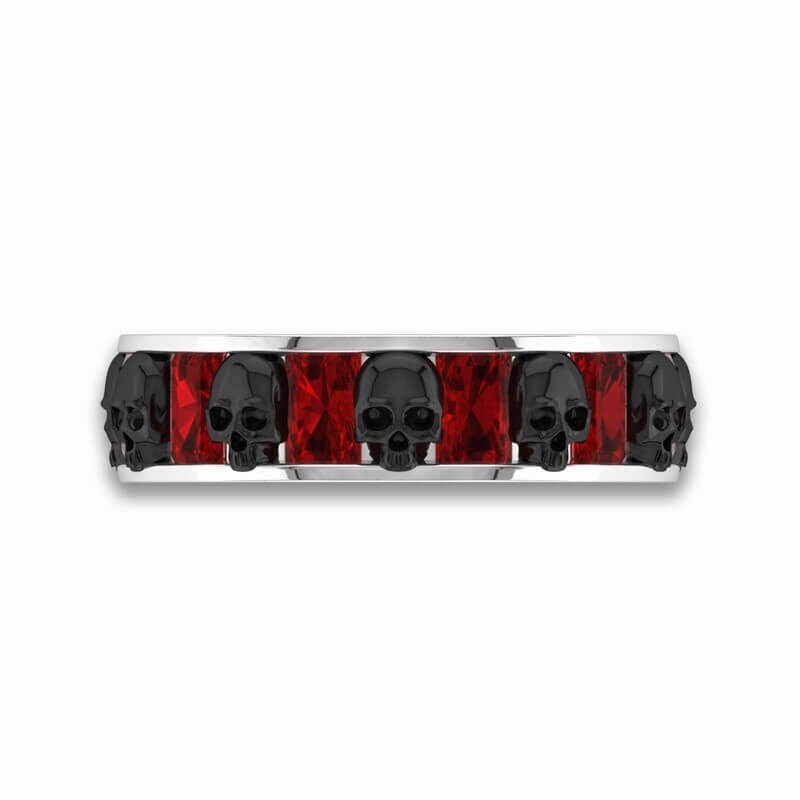 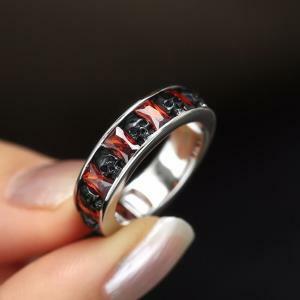 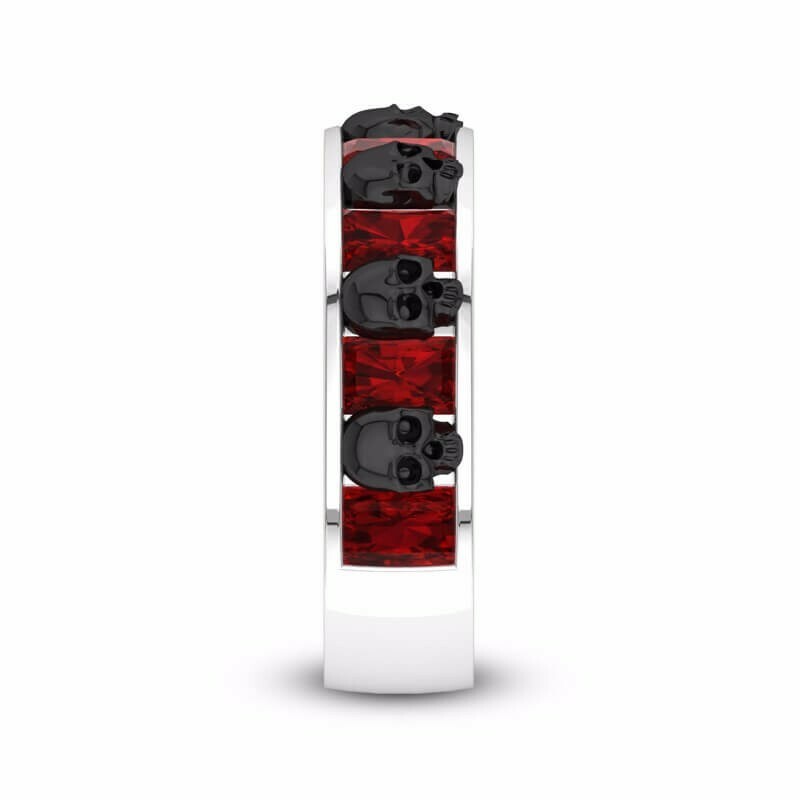 Designed in white gold plated 925 sterling silver, this exquisite ring is adorned with 8 baguette cut garnet cubic zirconias and 7 black skulls, semi prong set on a polished band. The half hoop gem set design ensures a comfortable fit for everyday wear, and is engraved on the inside with the coveted ‘VANCARO’ signature. 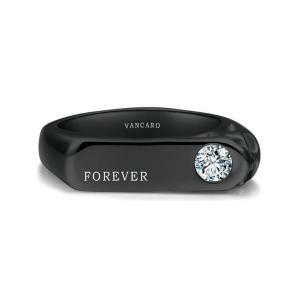 Everything that leaves a special memory is worth to be celebrated. 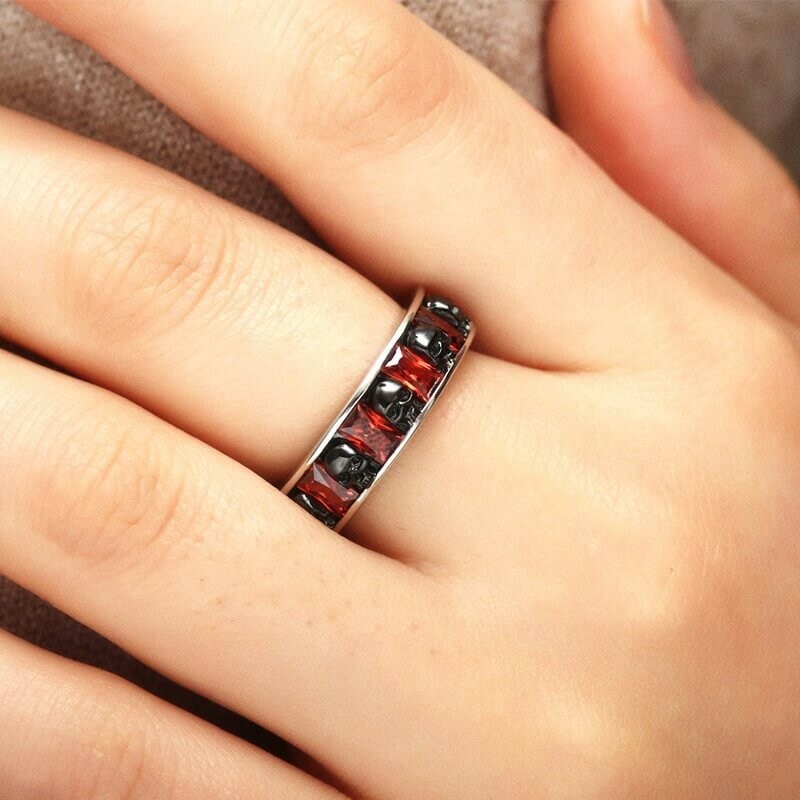 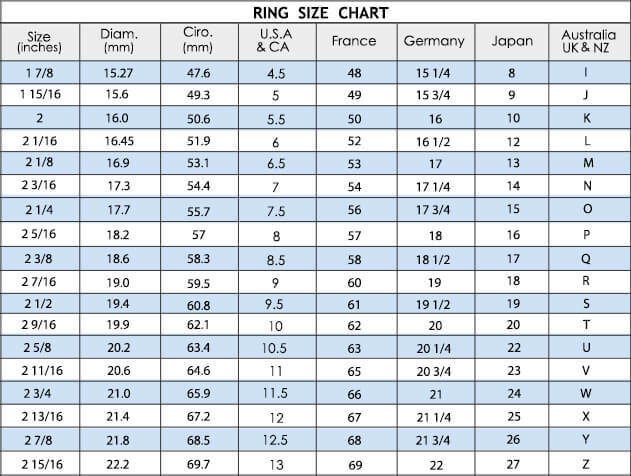 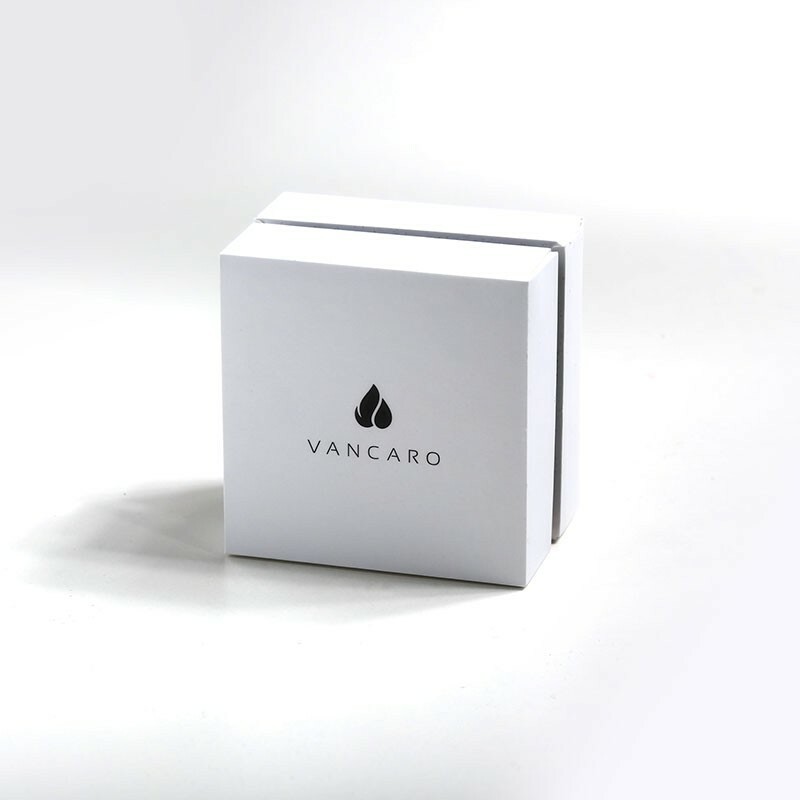 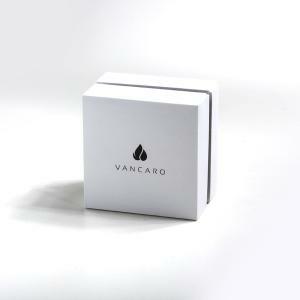 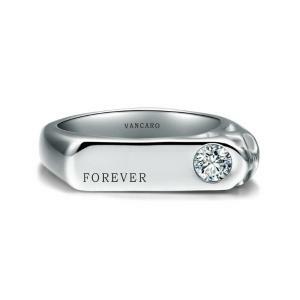 You may send this birthstone ring band to those who left a special memory to you. 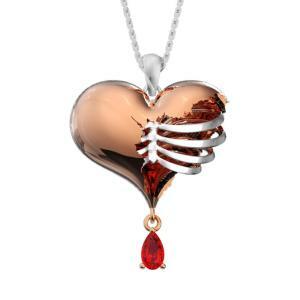 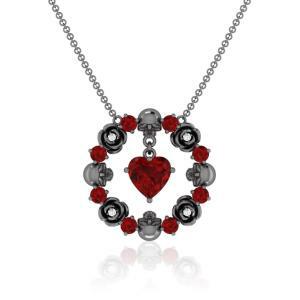 Might as well match with our Punk Style Black Skulls With Pear Cut Garnet Stone Necklace.